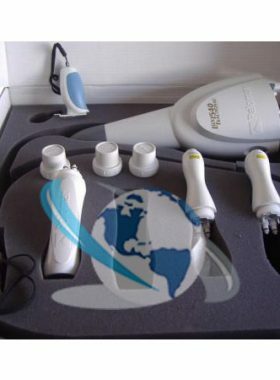 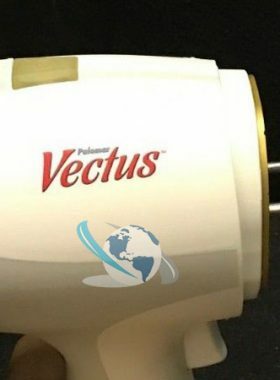 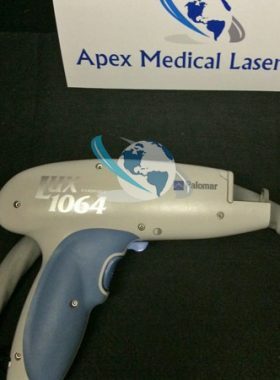 Palomar Lux 2940 for Sale | Fractional Laser | LOW Pricing!! 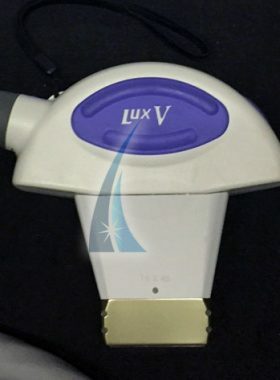 We have a Palomar Lux 2940 for sale. 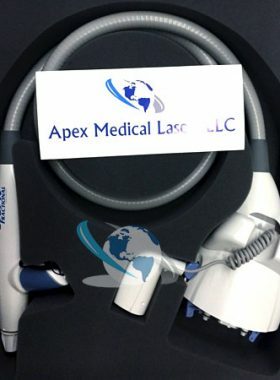 This ablative fractional laser handpiece has low pulse counts and is in great working condition. 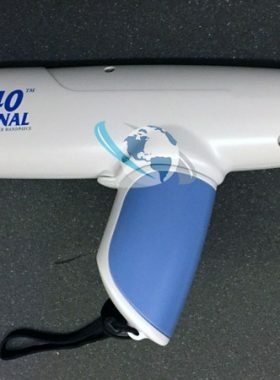 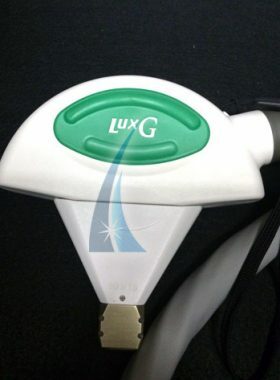 The Lux 2940 is an Er:YAG laser handpiece for laser skin resurfacing. 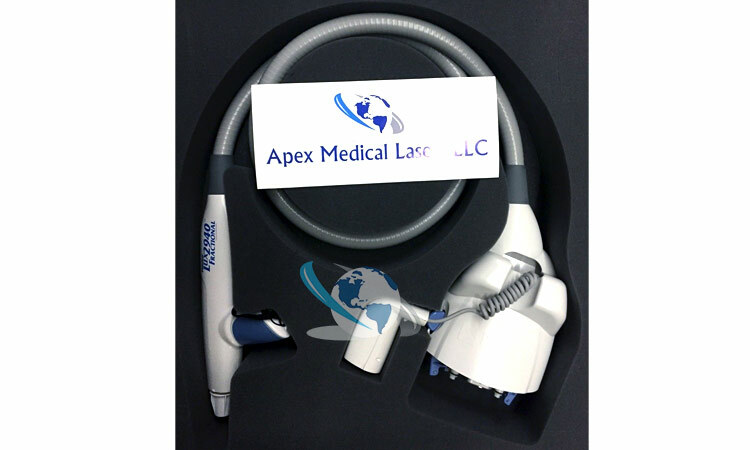 Contact us for pricing on this Palomar fractional handpiece. 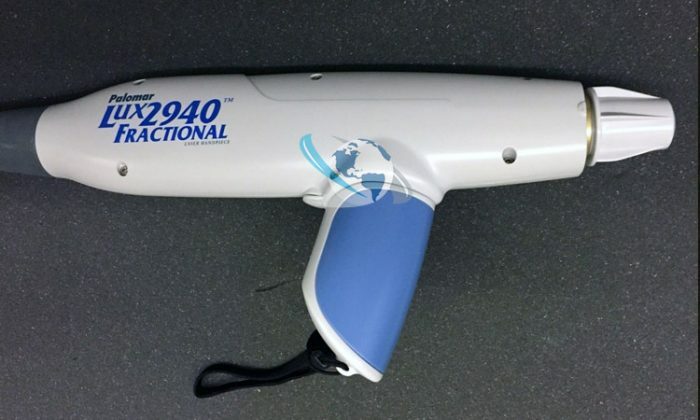 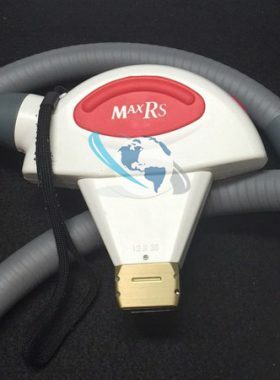 The Palomar Lux 2940 Handpiece is an ablative fractional skin resurfacing laser. 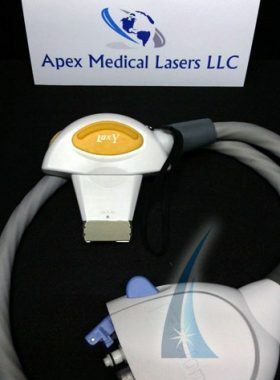 Use this laser handpiece to treat fine and deep wrinkles on the face, neck, chest, arms and hands. The 2940 can also be used for superficial skin lesions and scar revision. 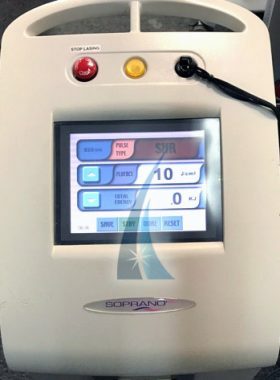 Expected downtime for patients runs about 4 – 6 days. 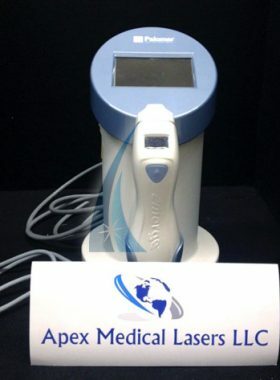 Your patients will see improved skin texture, reduction in wrinkles, and less skin discoloration and sun spots. 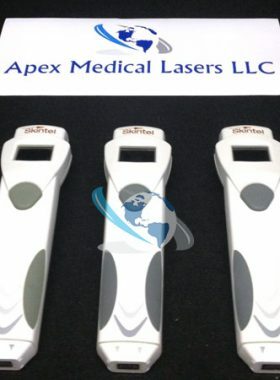 Contact us for pricing and more details at (813) 838-8794.